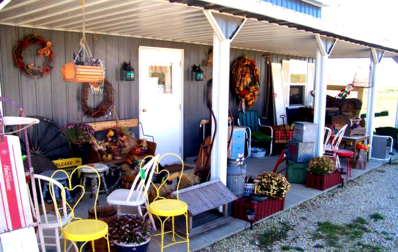 Welcome to Heavens Hill Antiques & More !!! & More!!! and Iowa Byways (River Bluffs Scenic Byway). We are in the heart of scenic Clayton County and Northeast Iowa. Debbra has "Picked" for more than 25 years. 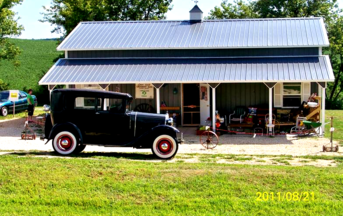 A "UNIQUE LITTLE GRAY BARN" Â filled to the "Rafter's" with " Antique & Collectible "Memories" from our "Historical Heritage"Â !! !